Citrus floral: A creamy sensation is created at the opening by wrapping Cardamom and Armoise around Bergamot and Mandarin, with hints of Apple Leaves for freshness. Fresh and Clean: An ethereal ozonic fragrance that captures the exhilarating scent of fresh sea air. 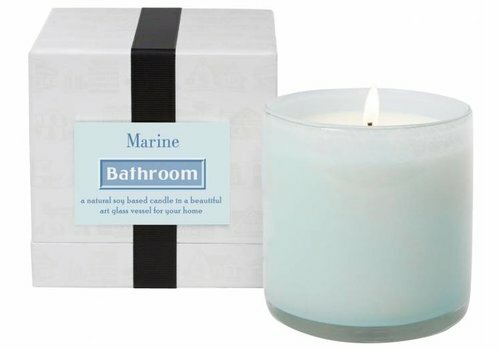 Water Lily and Salty Sea Breezes are surrounded by a lush bouquet of Sea Jasmine , Rose and Cyclamen. Aromatic and Fresh: Fresh and revitalizing with a spa-like mood. Citrus notes dry down to reveal the natural aromatic heart of Spearmint, Peppermint, Eucalyptus, Basil, Anise, Sage and Bay Leaf. 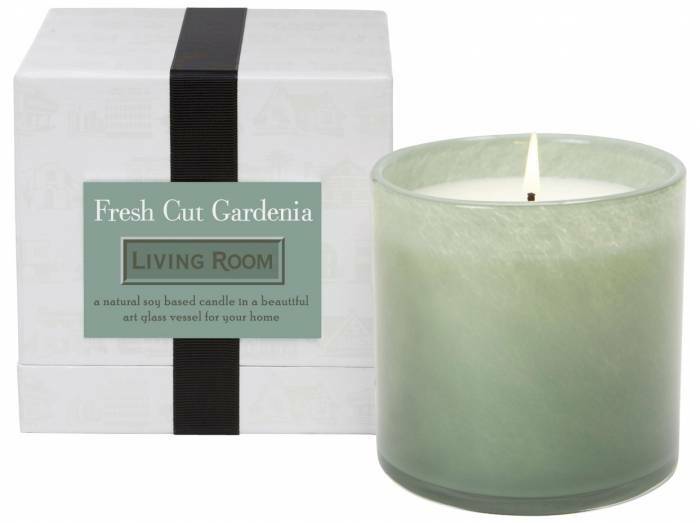 Fresh Floral: honeyed Gardenia with bright top notes of Armoise and Sweet Pine Needles that are enhanced with Apple, Lemon and Pineapple. Sweet, spicy floral: A sweet and heady Lilac fragrance wrapped around a white floral bouquet of Jasmine, Lily of the Valley, Hyacinth and Hawthorne, accented by leafy greens, Heliotrope and spicy aromatic Carnation. 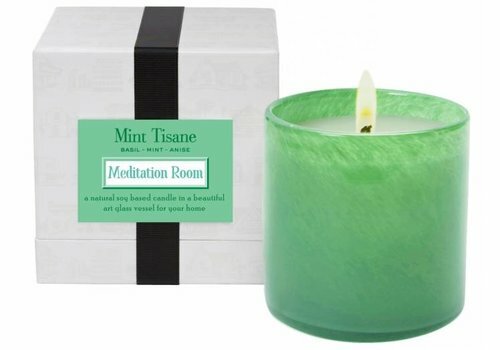 Aromatic, spicy, woody: Juicy Mandarin and a slice of tart Lime are enhanced by a symphony of spices and woods in this warm and aromatic blend that is inspired by a sensory memory of a cabin by a lake. Light, fresh and green: Crisp top notes of Green Apple and fresh Cucumber evolve into a vibrant heart of pungent Celery Seed and bright Star Anise. 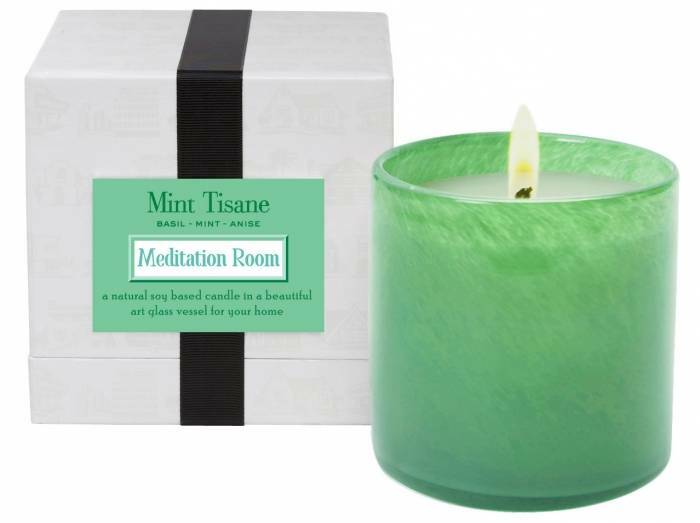 Relaxing, aromatic floral: Warm and enveloping top notes of sparkling Bergamot and calming Chamomile melt into a dramatic heart of Lavender and fresh Eucalyptus, creating a feeling of relaxation and well-being. Fresh, floral aquatic: Invigorating top notes of fresh Lemon and spicy Coastal Lily evolve into a translucent heart of watery Blue Lotus and sweet green Beach Grass. 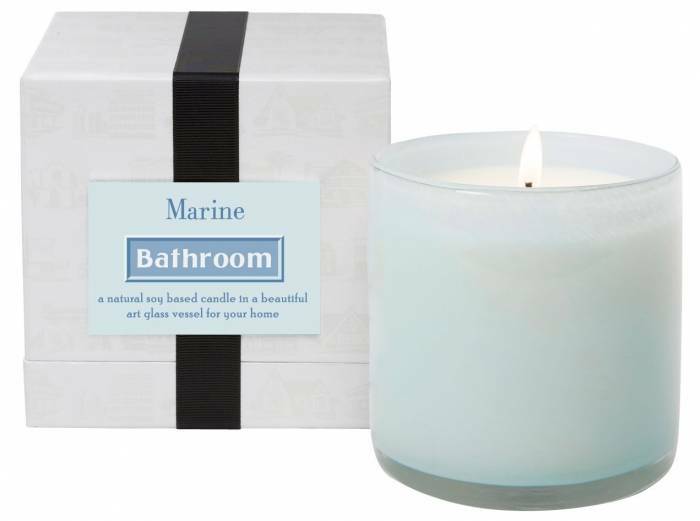 Citrus Marine: Airy Marine notes highlight crisp and juicy Grapefruit, Orange, Green Apple, Cucumber and ripe Melon.